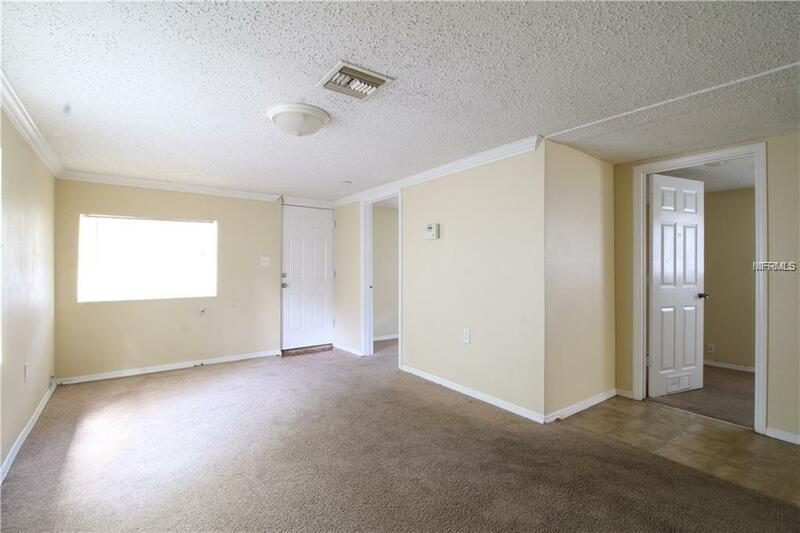 This large 3 bedroom 2 bath home has 1564 sqft of living space. 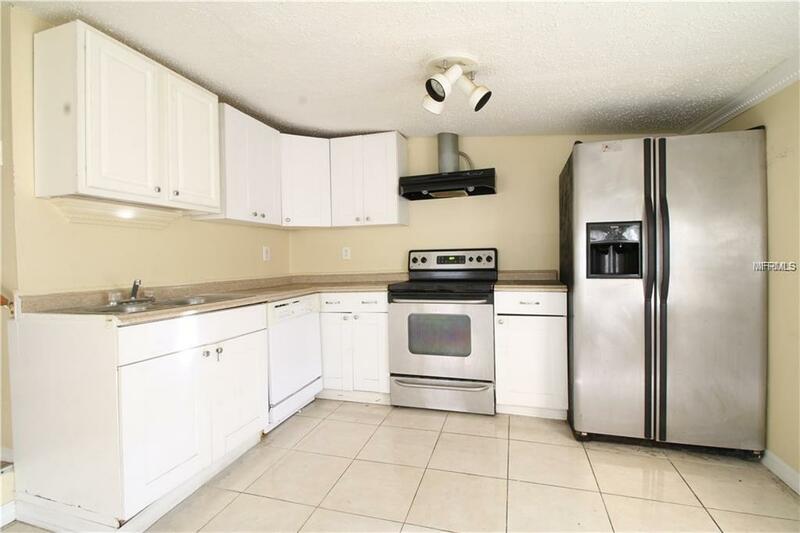 Enjoy a spacious eat-in kitchen with stainless steel appliances. Ceramic tile flooring. Split bedroom floor plan with a roomy master bath. Large guest bath. Newer a/c. Covered front porch. Wrought iron door at the front door. Inside washer/dryer hook-ups in the enclosed back porch with ceramic tile. Fenced on 3 sides. Nice sized shed/workshop with electric service. Newer windows throughout, all with miniblinds. 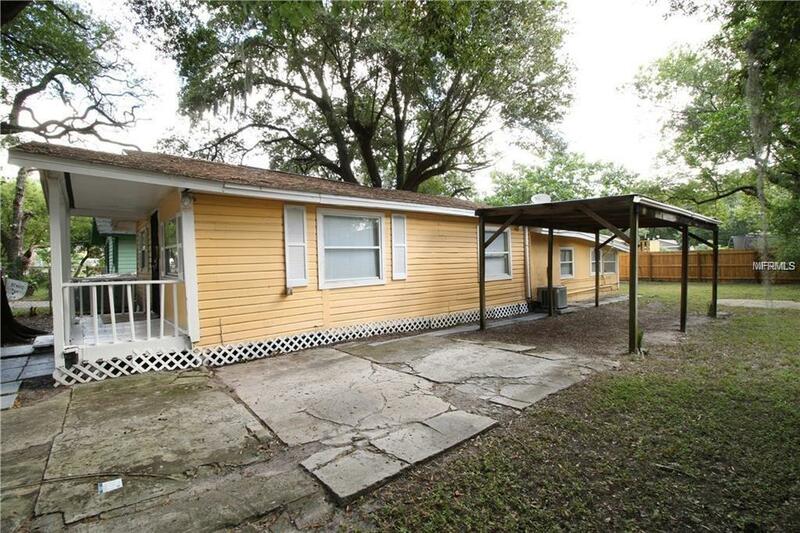 Oversized carport. 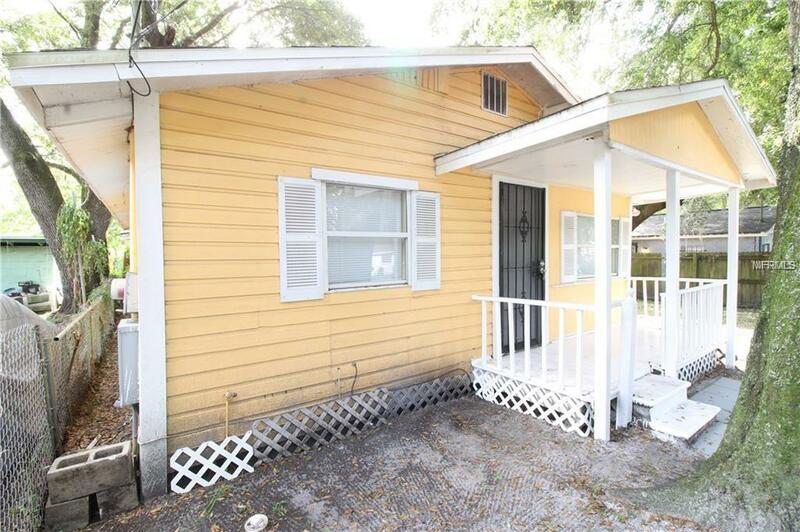 Perfect for investor adding to a rental portfolio or buyer looking for equity.